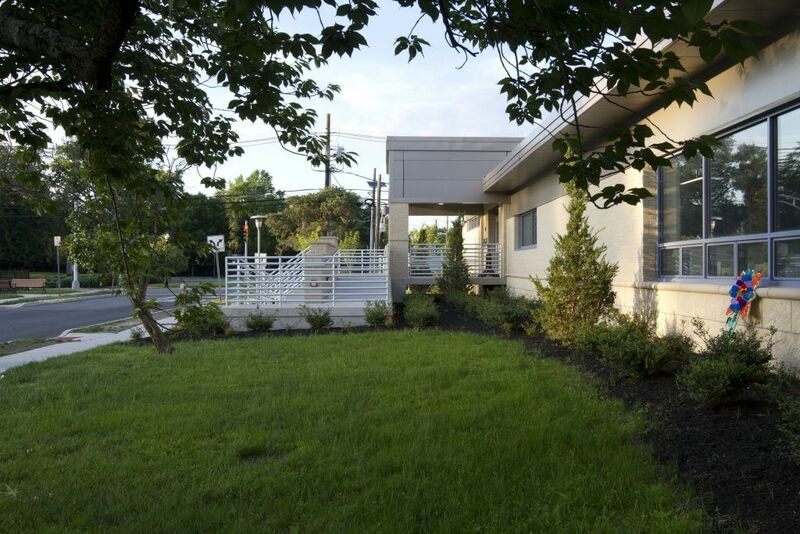 South Plainfield Memorial Library - Sonnenfeld + Trocchia Architects, P. A. 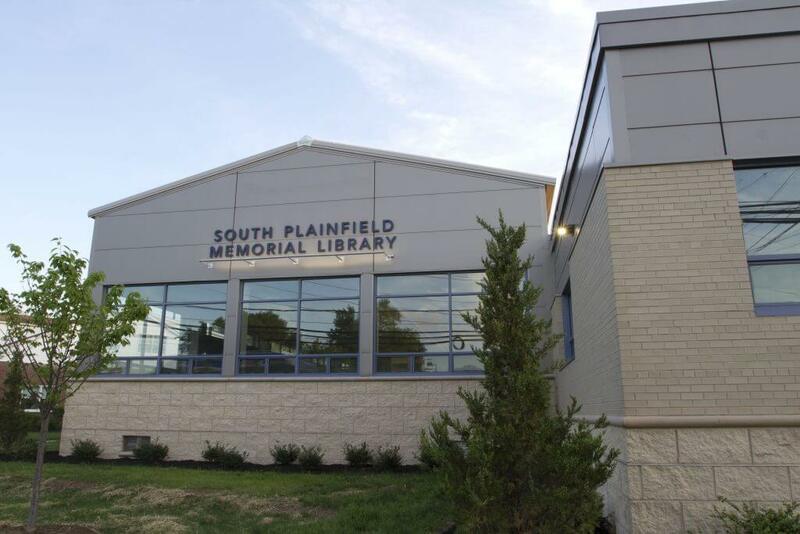 The existing South Plainfield Library was in need of updating and expansion. 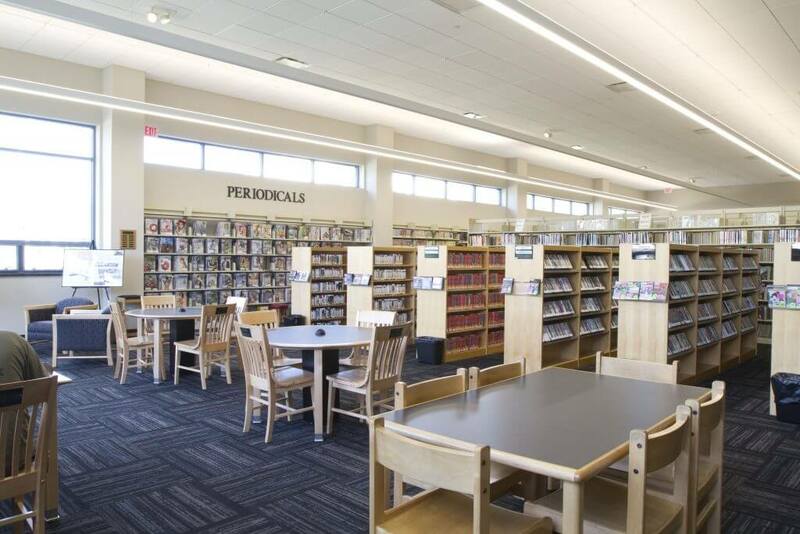 The Library Board had attempted for several years to commence a building project; however, they had a very tight budget and did not want to close the facility for an extended period of time to their residents. 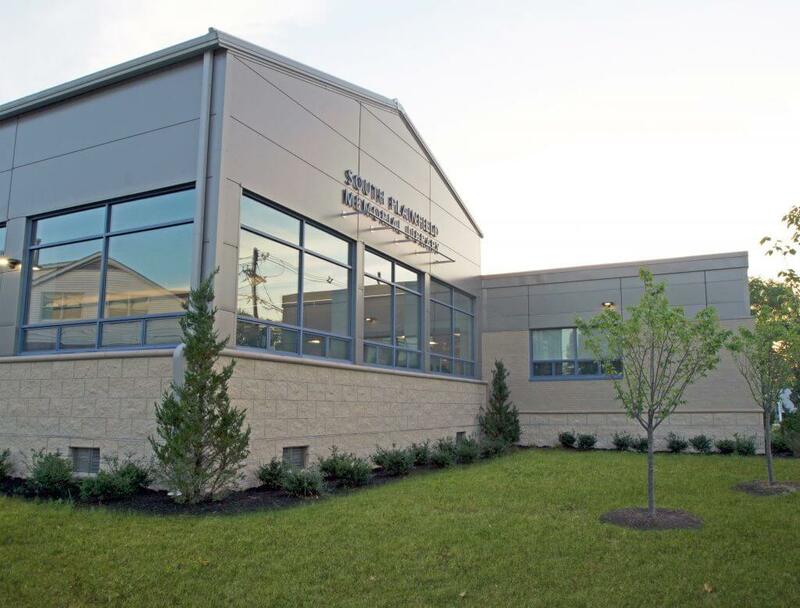 Sonnenfeld + Trocchia proposed the use of a pre-engineered building addition to reduce the project cost and expedite the construction process. In addition, the firm proposed a comprehensive phased construction plan that allowed the facility to remain open during a majority of the construction. 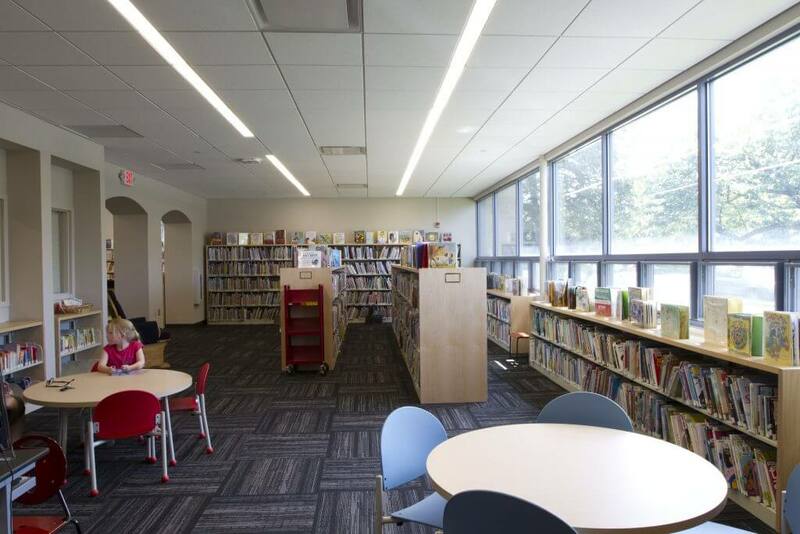 The result is a Library twice the size of the original facility which significantly increased the stacking areas in both the Adult & Children’s Library areas and provided for additional amenities. Included in these amenities are study rooms, computer stations, a technical service work room, a staff lounge and a multi-purpose room that accommodates a vibrant children’s program as well as an evening lecture series.